Is the Temple Menorah Hidden in the Vatican? 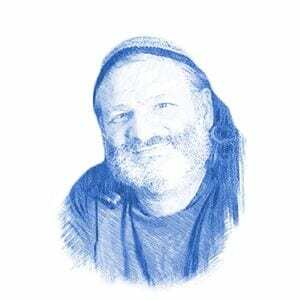 Ancient Legend Says 'Yes' - Breaking Israel News | Latest News. Biblical Perspective. An ancient legend which holds that the Temple menorah is hidden away in the depths of the Vatican is coming to light again with the announcement of an upcoming exhibit jointly hosted by the Papal seat and Rome’s ancient Jewish community. Intended to showcase the growing Jewish-Vatican relationship, the theme of the exhibit actually brings this sore subject to the forefront, raising suspicions that despite a long tradition of Vatican protests, the rumors persist for good reason. Arnold Nesselrath, a Vatican Museums official, announced the theme of the upcoming exhibit on Monday, noting that the connection between the Vatican and the menorah is graphically illustrated in an image frescoed on a wall of the Vatican’s Borgia Apartment. The apartment was built for Pope Alessandro VI, whose papacy began in 1492, the same year Spanish Jews were given the choice of forced conversion to Catholicism or expulsion. Organizers said in the statement that the exhibit “recounts the multi-millennia, incredible and suffered history of the menorah.” The story of the menorah’s suffering began in 70 CE, when the Temple was destroyed and the menorah, standing over 5 feet tall and made from over 130 pounds of solid gold, was taken into exile in Rome by the Emperor Titus. Josephus Flavius, a first-century Roman-Jewish scholar of priestly descent, reported that the Temple artifacts were indeed taken to Rome and placed in Vespasian’s Temple of Peace, completed in 75 CE. Following Shitrit’s bold appeal, Israel’s Chief Rabbis Yona Metzger and Shlomo Amar made a similar request upon their first visit to the Vatican. This was repeated when then-President Moshe Katsav visited the Vatican. In 2004, the Israel Antiquities Authority (IAA) sent a team to Rome to search the Vatican storerooms for signs of archaeological artifacts. They reported finding nothing unexpected. And still, the rumors persist. 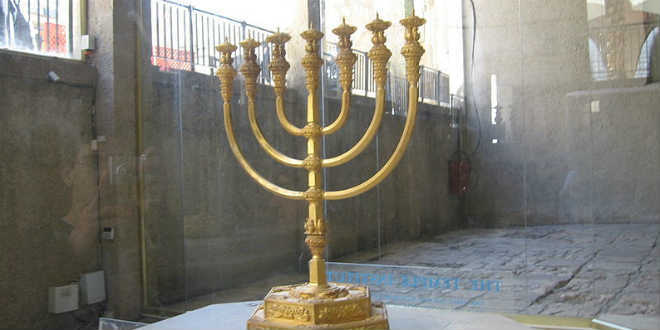 In 2013, just before the newly-elected Pope Francis came to Israel for his first official visit, Rabbi Yonatan Shtencel, a resident of Jerusalem, made a sensation in the media when he wrote a letter to the Vatican requesting that the Pope take the opportunity to return the golden menorah stolen from the Temple. Shtencel turned to the new Pope as a leader with a “willingness to listen to other nations”. “It is time for the holy vessels, stolen at the time of these difficult historical events and taken to Rome as spoils of war and remaining to this day in the hands of the Vatican authorities and under your control, to change status,” Rabbi Shtencel wrote. He stated that by doing so, the many years the Vatican had possessed the vessels would change from theft to a “trusteeship” for the Jewish People. Archbishop Guiseppe Lazzaratto responded, saying the Vatican had given the matter “serious attention”. Though he did not admit the Temple vessels were in the Vatican, neither did he deny it. He reaffirmed the growing affinity between the Church and the Jews, noting that withholding the vessels would go against that trend. 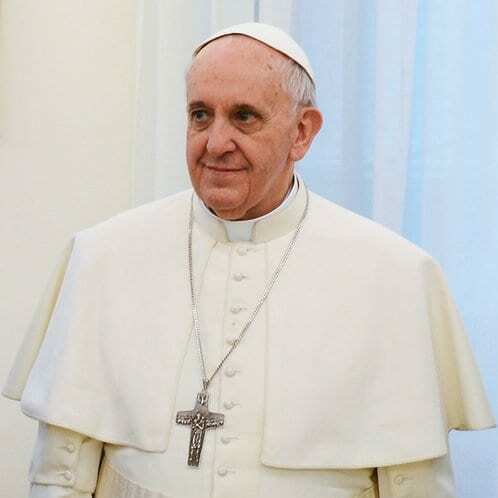 “If you can provide me with any evidence that the sacred vessels are indeed kept in the archives or somewhere else in the Vatican, I will be very pleased to forward your request to the Prefect of the same archives and to Pope Francis himself,” he replied.